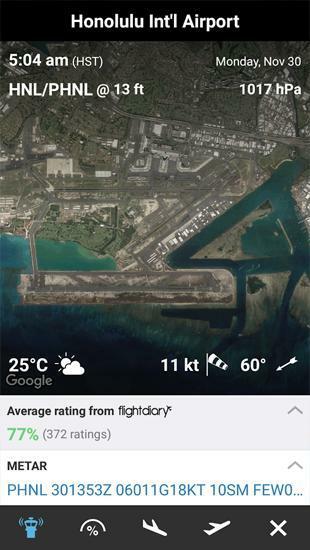 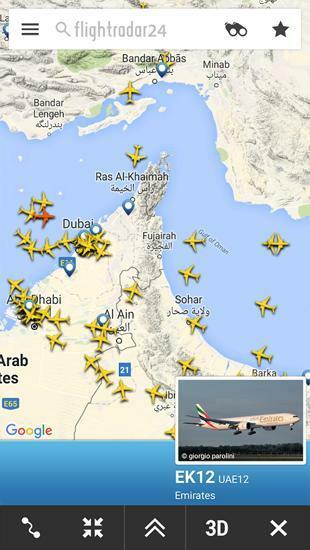 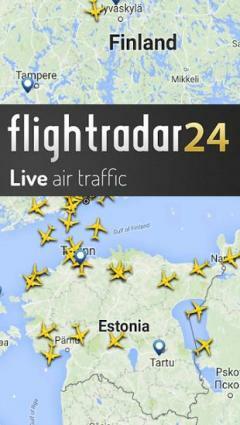 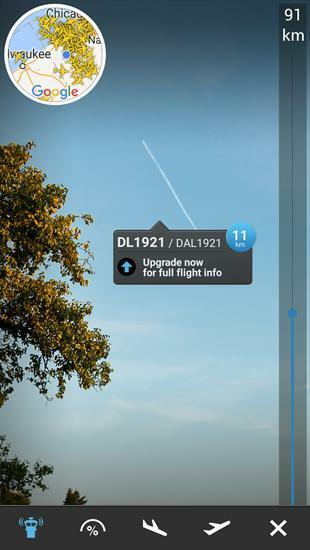 Flightradar 24 - follow the plane flights in real time mode. 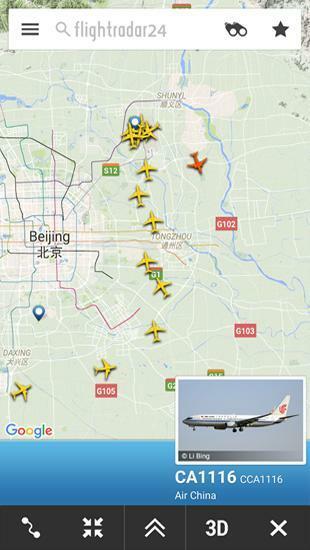 You can view the entire route, get to know the full name of the flight and even get details on the plane of the airline company. 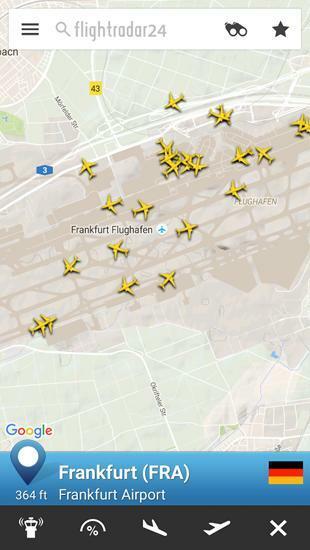 All you need to do is to select the country you are interested in and show all planes flying in that direction on the map.